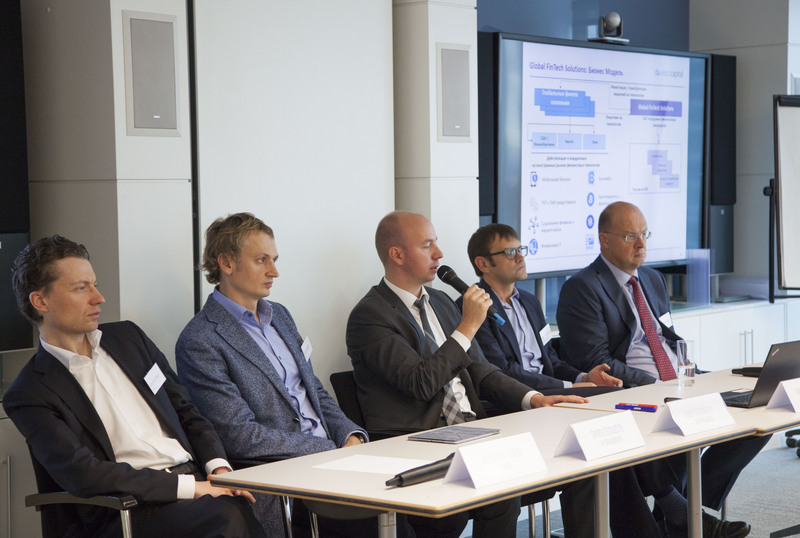 The IV annual Alternative Investments Forum, organized by National Alternative Investment Management Association and KPMG took place in Moscow on October 19, 2017. 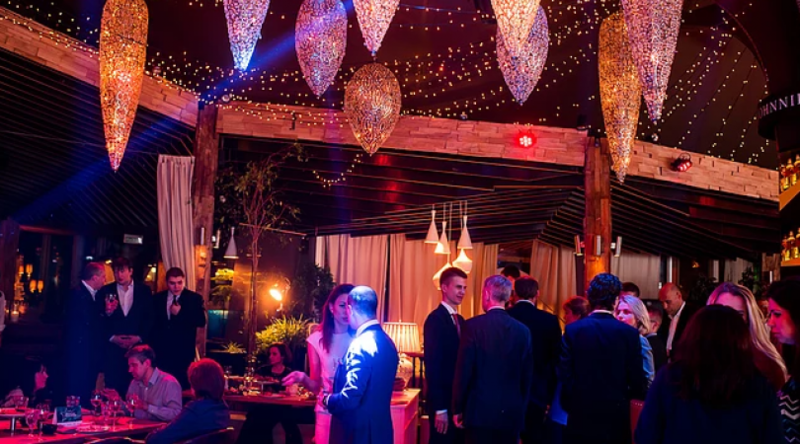 This year, more than 30% of guests were representatives of family offices, 20% of guests were NAIMA members, the rest of the guests were equally divided between the speakers-moderators and other members of the investment community. The event started with a session on the most discussed topic today: "Investing in crypto-currencies." 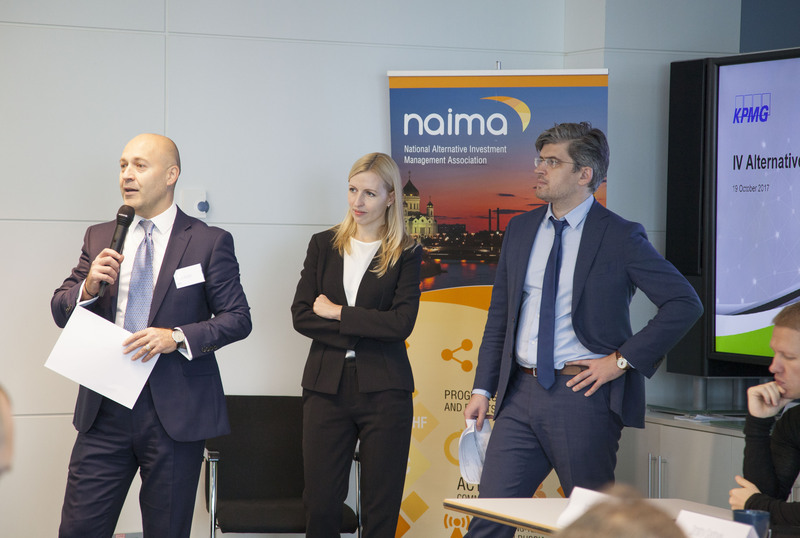 Its moderators were: Nikolai Legkodimov, head of the advisory technology group at KPMG, and Olga Yasko from the legal practice (KPMG). The panelists included Alexey Ivanov (Polynom Crypto), Dmitry Sadovyi (Simargl Capital), Alexey Arkhipov (Qiwi), Anti Danylevsky (KickICO) and Alexei Kiriyenko (Exante). 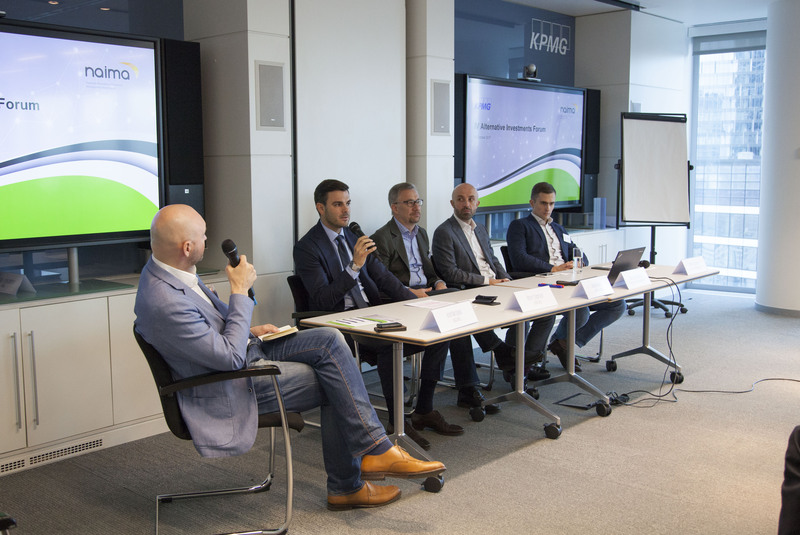 During the session, the panelists managed to discuss most of the issues that investors are currently concerned with: the types of crypto currency and their differences, the risks associated with their acquisition, the security of such investments, the mechanism of ICO (Initial Coin Offering), as well as some aspects of creating cryptophones and their audit. This session aroused great interest from the audience and allowed listeners to form their opinion on the prospects investing in these type of assets. The second panel was called "Tapping the Right Investment Strategy and Talent - an Asset Allocators' Perspective" and was moderated by NAIMA's Chairman of the Hedge Fund Committee, Michael Boboshko. 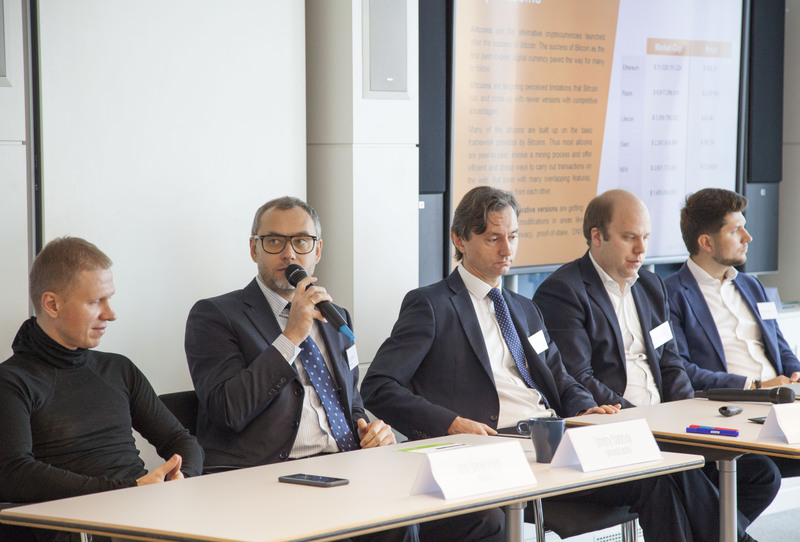 The panel consisted of Andrei Ivanov (LEON Family Office), Vladislav Matveev (SBD Global Fund), Irina Rybalchenko (TN Capital), Nikolai Vlasykhin (UBS Wealth Management), and Vyacheslav Pivovarov (Altera Capital). 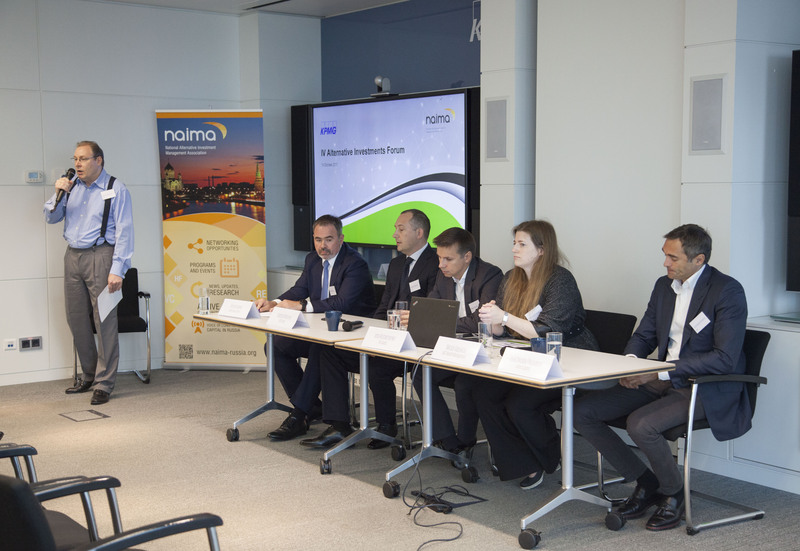 Amongst other things, the panelists each gave their views on their current asset allocation from both an asset class perspective and a geographic perspective, discussed their approach to using a combination of in-house research and external research resources and how this would be impacted by new legislation, and talked about current evolving attitudes towards manager compensation schemes, namely the relationship between management fees and performance fees. "The grass is always greener on our side" was the name of the third Panel Discussion of the Forum, was dedicated to investments in Russia and was moderated by NAIMA’s Executive Director Alexander Pankov. Participants in the discussion, including representatives of leading investment funds, did not have trouble convincing the audience of the large investment potential in our country. The question was which strategies and sectors are most attractive. 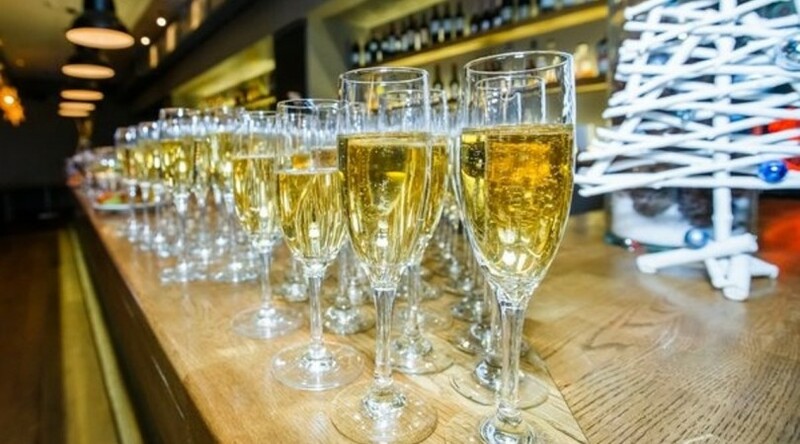 The first word was taken by Dmitry Shuetzle, (VIY Management), who stressed that the Russian private equity market is now creating new opportunities, offering investors very attractive risk/return choices. As an example, he cited the recent IPO of Detsky Mir. 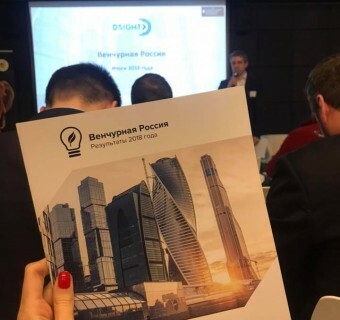 His position was confirmed by Vadim Bochkarev, (DaVinci Capital Management), who announced an IPO of Softline within the next 12-18 months and emphasized the attractiveness and competitiveness of the Russian IT market in the international arena. Vadim Ogneschikov, (UFG Asset Management), noted that the Russian stock market can also provide a high rate of return with strong in-house expertise and competent risk management. The audience was impressed with the IRR figures of UFG RussiaSelect. 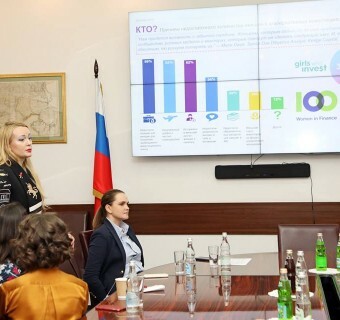 All participants agreed that it is extremely important to expand the capacity of local private and institutional investors to access strategies in the alternative investments space in Russian. 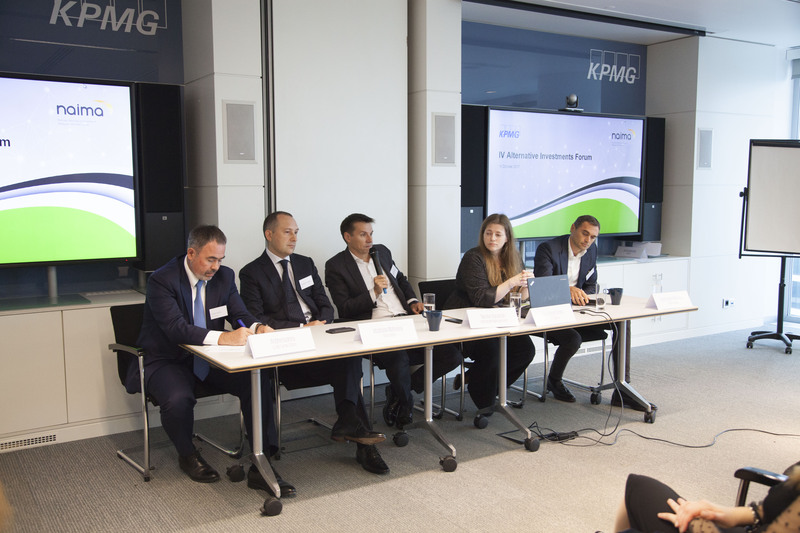 This important fact was underscored by another speaker - Mikhail Klementyev, (KPMG), who pointed to the increasing interest of professional participants in the use of investment partnerships and combined funds to structure investments in our jurisdiction. The fourth session of the Forum was devoted to global investments. The moderator of this session was Kirill Nikolaev, Managing Partner of NICA Multi-Family Office. 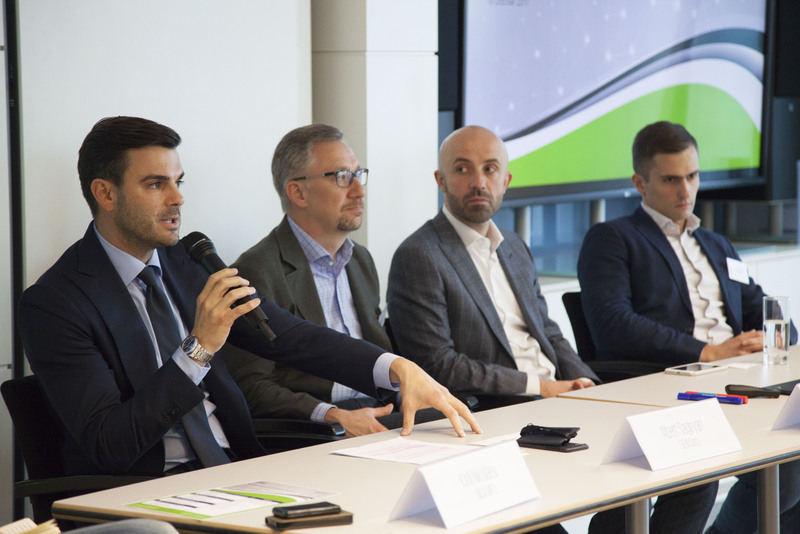 The speakers included Danilo Lakhmanovich, (Regency Project Management), Albert Sagiryan, (GEMCorp), Oleg Kuzhikov, (Maxfield Capital), and Sergey Sosulnikov, (Target Asset Management). 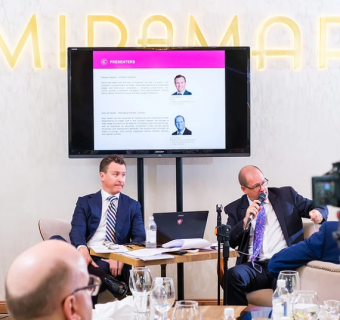 The speakers included representatives of different asset classes and geographies from Angola and fixed income to venture financing and California. 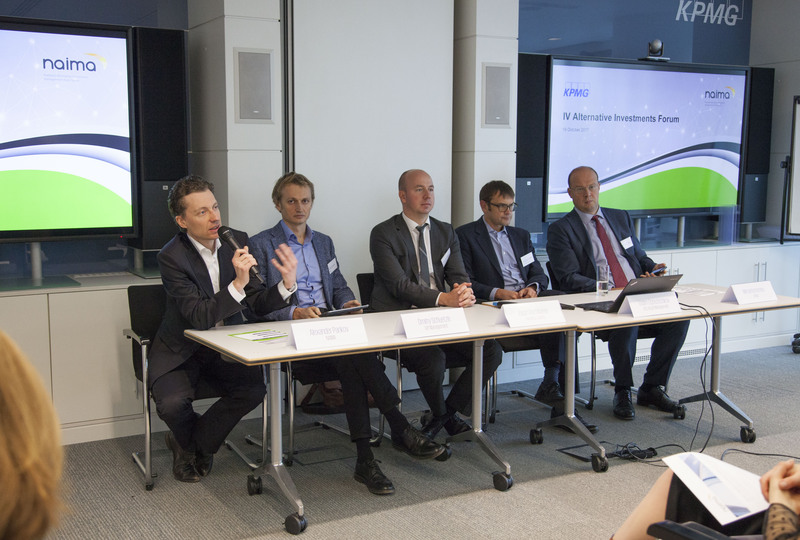 In general, everyone agreed that it is important to have physical presence in the market (“boots on the ground”) where the deal closes and remote entry into alternative investments does not seem realistic. Investors are watching the Asian market closely, but the difference in mentality and the specifics of doing business are still a barrier to the development of business with China. The forum ended with a cocktail reception during which the participants shared their opinions on the Panel Discussions in an informal atmosphere.